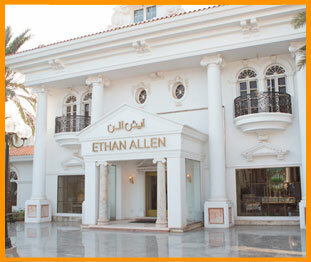 Over looking Tahila Street, situated behind El-Khayyat Center is the renovated Khayyat Center 2. Home of the diversified shops accomodating office too. The enviroment is full of tranquility, architecture.